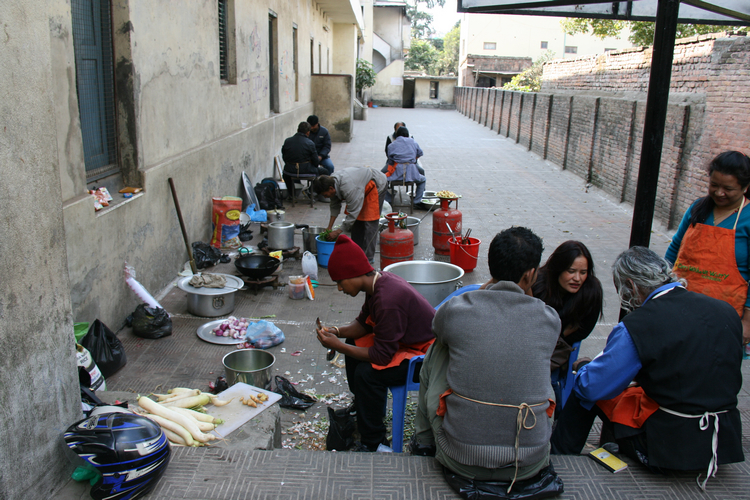 The mission of Curry Without Worry Kathmandu is to bring home soul pleasing food for the hungry people of Kathmandu and beyond. 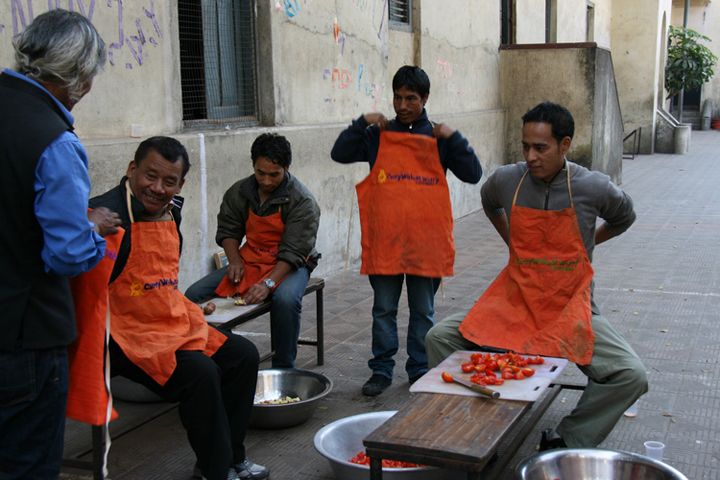 Served with the spirit of compassion and acceptance, all who partake in the experience receive more than a hot meal, Curry Without Worry Kathmandu seeks to feed both mind and body through music and dance, human interaction, and the merging of our global community. We have a sister city chapter in San Francisco. Join Every Tuesday 5:30 PM at Hanuman Dhoka Darbar Squar(Near Taleju Temple). 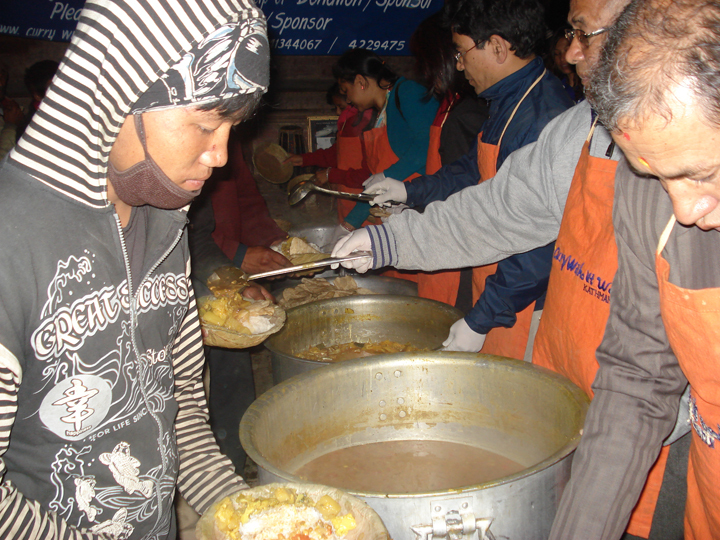 You Can Make Phone Call To Join As a Volunteer And Get Opportunity To Serve Many Hungry Souls.